Worry less while you're on the job. 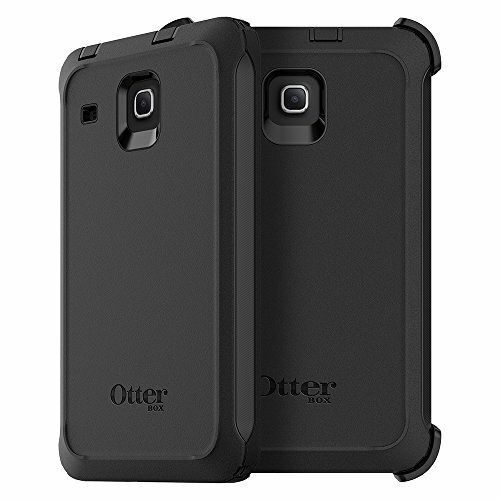 Defender Series for Samsung galaxy Tab E (8.0) combines three ultra-tough layers to guard your device against serious drops, dirt, scrapes and bumps. The built-in screen Film stops display scratches, plus the included shield Stand gives you hands-free viewing convenience. Defender Series works hard to protect your device every day.